Multinox Inc is the chief dealer and exporter of Jindal A554 Stainless Steel Welded Pipes throughout India and Worldwide. 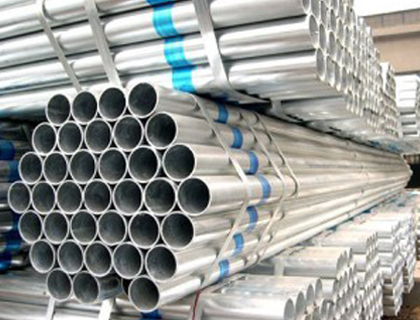 We offer all these Jindal stainless steel pipes in varying sizes and shapes owing to the requirements of our clients. Our products belonging to Jindal A554 SS Welded Pipes catalog are best sellers in the nation as we are the leading exporters of A554 Stainless Steel Pipes throughout the global market. The dynamicity of our supplying chain has earned us a name in the international market for Jindal A554 SS Welded Pipe. 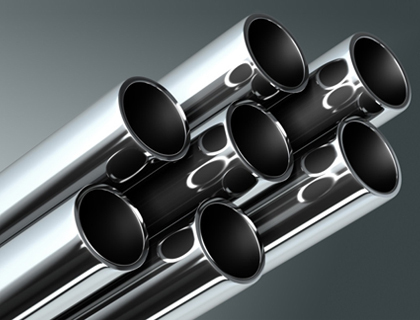 Our A554 304 Stainless Steel Welded Pipes possess high corrosion resistance and exceptional mechanical properties attributed to its chemical properties. These Jindal product exported by us complies with all our customer’s requirements and needs. The products belonging to our A554 SS Welded Round Pipes catalog possess great features like corrosion resistance and best performance. Our Jindal 316L SS Welded Pipe is designed and manufactured using high standard raw materials like the addition of Molybdenum, zinc, copper and tungsten and more. Multinox Inc offers a wide variety of Jindal A554 304 SS Welded Pipes that meet all the requirements of the mechanical and oil industries. The economical pricing of our products attracts majority portion of them to us owing to our high-quality standards. Our team of extremely skilled professionals constructs the entire plan of dealing with A554 316 Stainless Steel Welded Pipes Jindal. Owing to its high demand in the petrochemical and construction industry, we supply these Jindal Stainless Steel Pipes in varying sizes & shape to suit the requirements of our customers worldwide, they possess all the superior qualities like hardness and great malleability. 316L SS Welded Pipes are supplied and exported to our customers at the best available and most competitive Prices throughout the global market. Call us today and request a free quote! 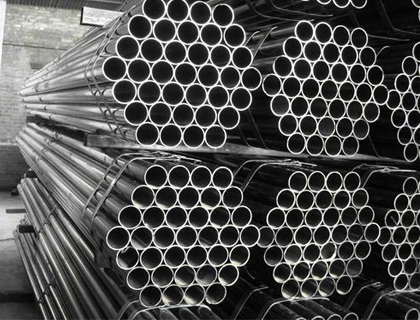 Multinox INC offers ASTM A554 SS Welded Pipes at one of the most competitive prices in India. 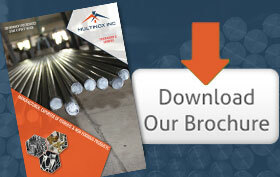 Request the latest ASTM A554 SS Welded Pipes Pricelist using the contact form here.